If you are looking to order homebrewing supplies or homebrewing equipment from Home Brew Supply, now is a great time. 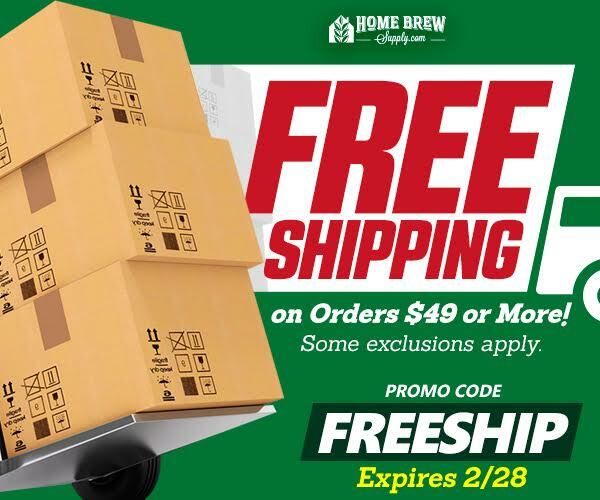 Take advantage of home brew supply free shipping which applies to orders over $49. This applies to most orders, but there are some exclusions. Use code FREESHIP to take advantage of this great offer. They even ship the same day on most orders! Free shipping ends on 2/28 2017. 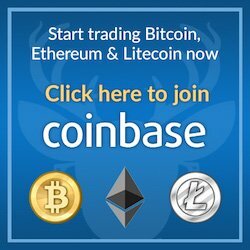 Don’t wait and miss out! If you would like to read more about why we like Home Brew Supply, head on over to our online homebrew stores overview page.